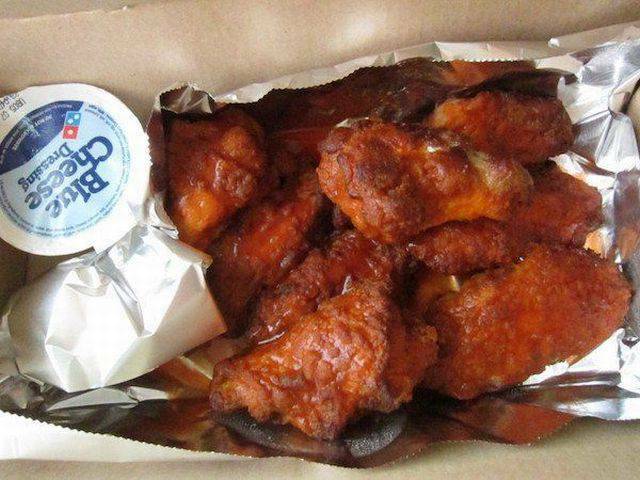 Selena Alvaros from San Jose, California ordered Domino’s Buffalo wings. After her order was delivered, she opened up the box and saw there something else instead of her Buffalo wings. 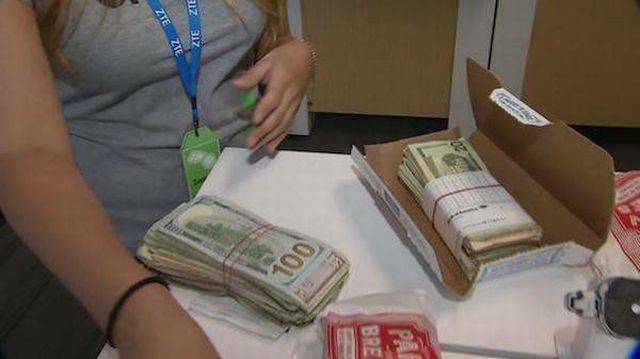 There were $5,000 in cash. Can you believe it? 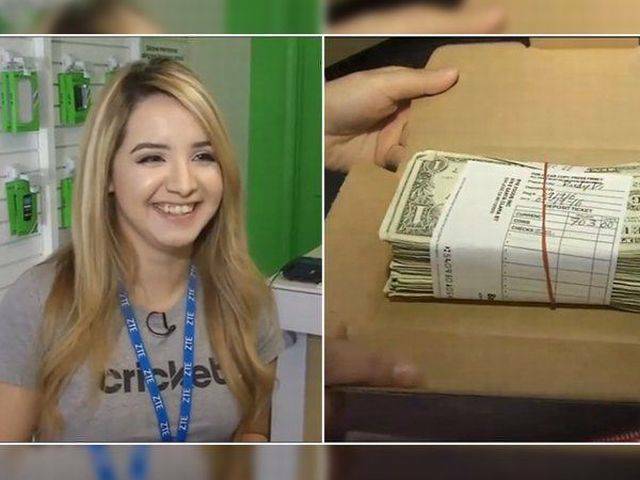 This kind gesture earned her free pizza for a year from Domino’s!